It seems Motor Image, the official distributor of Subaru in the Philippines and in Asia, has some big plans in store for their markets. This was the message conveyed by Motor Image principal Glenn Tan today at a luncheon with members of the press and other MI executives. Tan outlined that there will be multiple launches in 2018 of not just updated and all new models, but of a new key technology. Perhaps the most major launch of the company will be the Subaru Forester, a new generation model that is yet to be revealed globally. The Forester is part of the very competitive compact crossover class and is one of the brand’s core models and top sellers not just in the region, but the world. 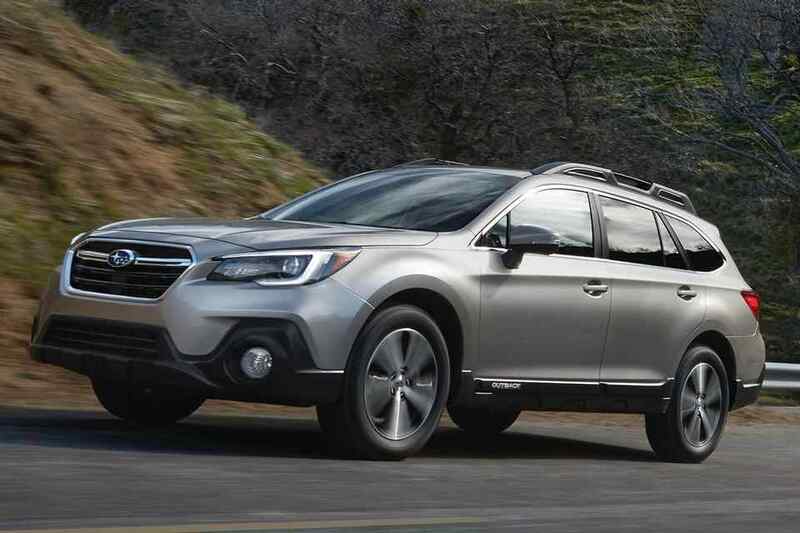 Tan also mentioned that they will launch the facelifted Subaru Outback as well as a new version of the Levorg wagon with a 2.0-liter engine. Previously, the Levorg was only available with a 1.6-liter turbo. But beyond just the new models, Motor Image will be debuting an important innovation in the region: Subaru’s EyeSight technology. The features of EyeSight include smart technologies such as the lane departure warning system, a smart adaptive cruise control system, and pre-collision braking that can apply full braking force in emergency system. EyeSight uses multiple cameras and sensors to enhance overall safety. 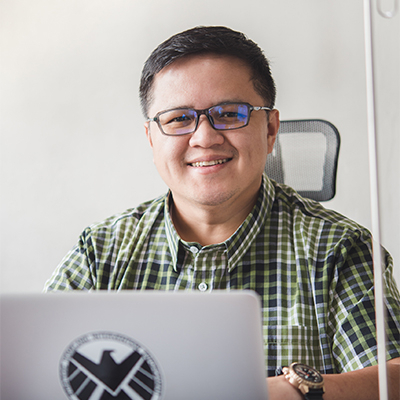 “We hope to use Eyesight as a core technology and not just a gadget,” emphasized Glenn Tan, Motor Image chief executive.